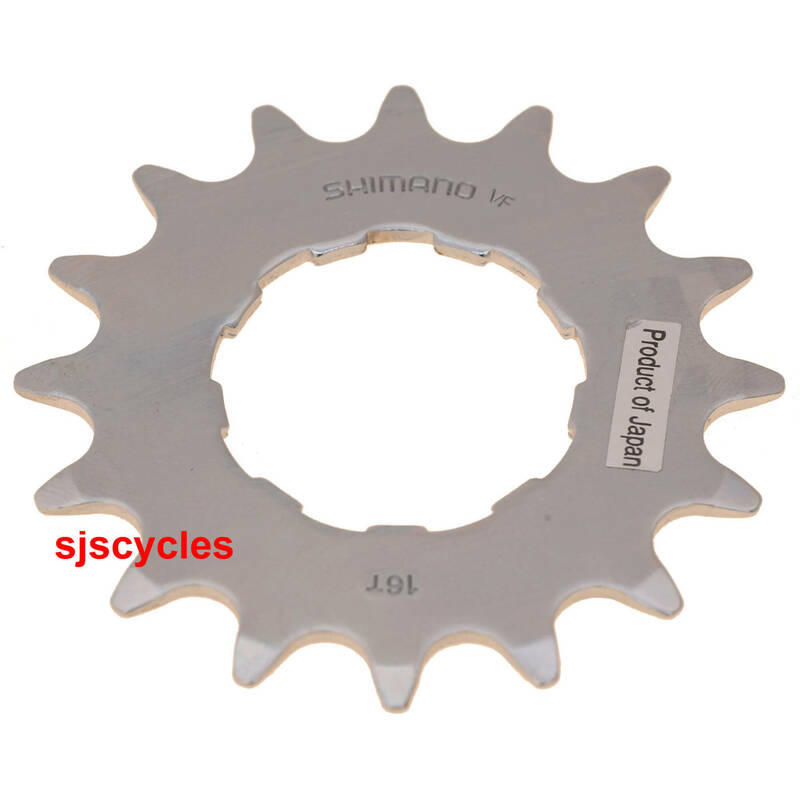 - Single sprocket for BMX or single speed use. - Chrome-plated steel construction is tough and durable. - Uses same splined fit as all 7, 8, and 9-speed Shimano Freehubs. - Ideal sprocket for Shimano DX BMX hubs. Yes this is for 3/32nd chains. Will This Fit A Road Bike Freewheel?